If you have a berber carpet in Newnan and need it cleaned, call us today! 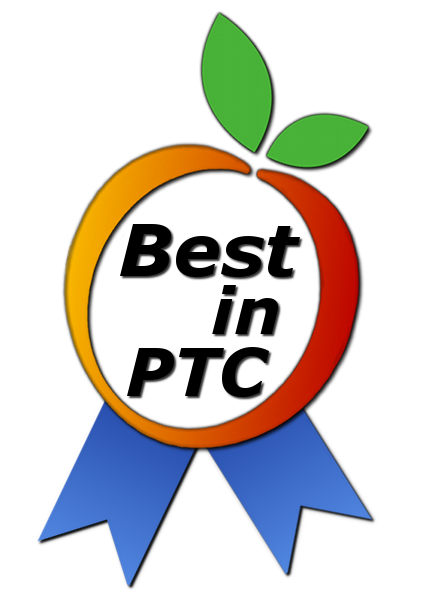 We clean berber carpets in Newnan and the surrounding areas such as Peachtree City and Fayetteville! Most other carpet cleaning companies charge extra for cleaning berber carpets, but we do not! We charge the same low rate for berber cleaning and all other carpet cleaning services. 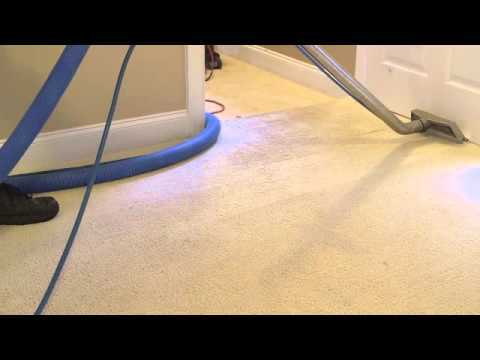 Other Newnan carpet cleaning companies charge more because berber can be a tougher carpet to get clean. We take pride in the fact that we have the knowledge and experience to get your berber carpets clean without charging our clients more! In this article, we will provide you tips for keeping your carpets cleaner, longer. Use rugs! 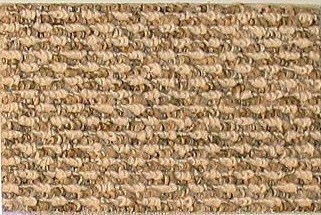 Placing a rug in the entrance of the room with berber carpet can keep a lot of dirt and mud off your carpet. It is much easier to throw a rug in the washing machine than to have your whole carpet cleaned manually. Vacuum often! If you vacuum your carpets often, you will appreciate the benefits. The main cause for berber carpets getting dirty is long amounts of time without cleaning. Dust, dirt, hair, crumbs, and more all settle on the surface of the carpet and work in over time and wear. If you vacuum your carpet regularly, the grime will not be able to get deep into the loops, and therefore it will stay cleaner longer. Use a vacuum with high suction and no beater bar. A beater bar will cause snags and tears in the loops of the berber carpet. Avoid food and drink exposure to the carpet. What is the best way to do this? Do not allow people to eat or drink in the room with berber carpet. It’s as simple as that! If you do these three simple tasks, your berber carpet is guaranteed to look better and last longer. If you do have a tough stain on your carpet or discoloration, call us today! We guarantee that we will be able to get any job we start on clean. This means that if we are presented with a job we can’t tackle, we will pass it on. This, however, rarely happens because we can get almost any and every dirty carpet clean.